No matter the destination, you chart the course. 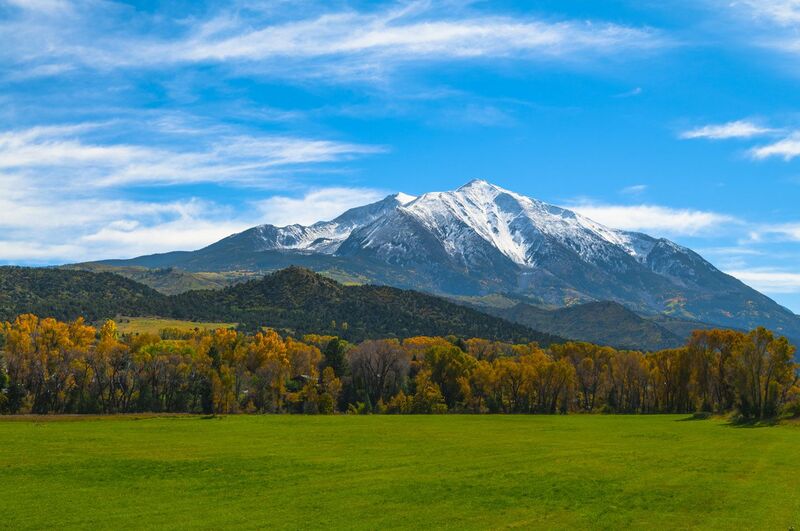 From our corporate headquarters in Carbondale, Colorado we support the breathtaking properties in the Timbers Resorts portfolio. We offer positions in fields including Marketing, Sales, Real Estate, Accounting, and Operations. Join our team of leaders and administrators and help us transform possibility into reality.